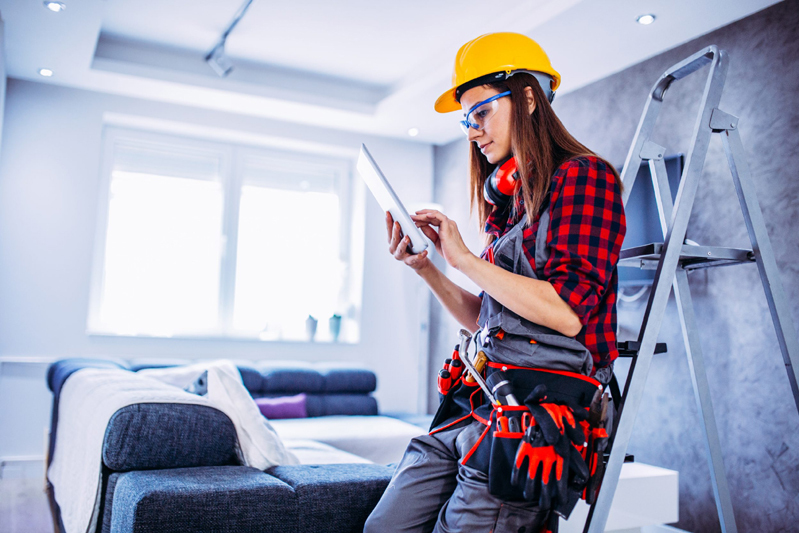 Deepak Sharad, Category Marketing Manager for Residential at Schneider Electric, offers advice on how you can make domestic renovations stylish, smart and safe. The UK has changed its approach to renovation. The advent of the Internet of Things (IoT) has led to a boom in smart home technologies and has changed the meaning of ‘home improvement’. When a property owner today decides to renovate, their motivation is no longer just skin-deep. End users are ambitious and actively look beyond simple aesthetic upgrades. Increasingly, they work to transform their homes into smarter, safer, as well as more stylish, environments. While this goal may be ambitious it doesn’t have to be onerous. End users looking to renovate their homes can benefit enormously from access to a network of expert installers and the latest smart technologies. Electricians able to offer this combination possess the killer advantage that turns renovation from a chore into an exciting opportunity to augment dwellings and lives for the better. A central challenge with many renovations is the upgrading of electrical systems. Light switches, temperature controls, and power distribution are the cornerstone of a home that is more connected, stylish and secure. Ensuring their optimal efficiency and the comfort and safety of the occupants should be an electrician’s top priority in any renovation project. This is why we’re witnessing a wave of cutting-edge, connected devices entering the market. When it comes to home improvement, end-users are hungry for gadgets that provide more information and control over their comfort and energy usage. Indeed, network company Cisco predicts that by 2020 the number of connected devices will exceed 50 billion as homes fill up with smart sensors, meters and other connected equipment. The IoT facilitates the easy exchange of data and enables users to make the best, most informed decisions for their homes. Wiser Heat, Schneider Electric’s smart heating system, is one such solution. 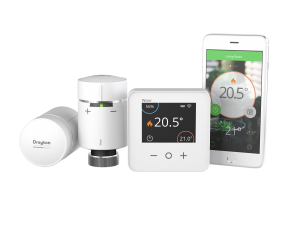 Wiser links a house’s room and radiator thermostats through the IoT, while a phone App provides users with convenient and complete control over home heating. This kind of IoT solution allows users to monitor the temperatures of individual rooms and change them remotely with a swipe of their phone, wherever they are. This allows them to regulate temperatures when they need to and empowers them to be more energy efficient when they want. Smart heating devices have become an increasingly popular addition to the smart home. Occupant safety and installation speed also can’t be ignored. End-users prefer installations that are fast, competitively priced and cause as little disruption as possible. Electricians are therefore under considerable pressure to ensure they can install the desired technology in a cost-effective manner while meeting customer expectations and tight deadlines. In unfortunate circumstances speed can trump safety, leading to exposed wiring or faults that pose a danger to occupants. Neither customers or electricians should have to compromise. The electrical market has seen an abundance of new products which are quick and easy to install. These products have reduced the time needed for installation, and are therefore more cost-effective, while avoiding complications that can emerge down the line. These devices ensure electricians can work quickly and safely and that projects stay on track. To ensure fast installation and long-lasting protection, products such as Schneider Electric’s Easy9+ consumer units offer straightforward flexibility and generous space for electricians to work. Reversible enclosure doors allow greater access, and semi flush mounting designs allow the consumer units to be embedded within the building’s structure. This offers electricians maximum access while also keeping wiring and end users safe. While some renovations boil down to a new coat of paint, the same principles of utility and quick installation are revolutionising how we approach aesthetic design. 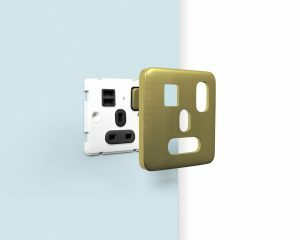 Light switches, often the most visible wiring accessories in a dwelling, are changing and those that marry visual appeal with extra functionality are growing more popular. Schneider Electric’s Lisse Screwless Deco offers a range of stylish finishes alongside efficient design and added utility. Forgoing traditional screws, its plates are attached and removed by a sturdy clipping system which holds reliably but which can also be easily removed for decorating and wallpapering. In today’s connected home, consumers expect more from their electrical fittings. 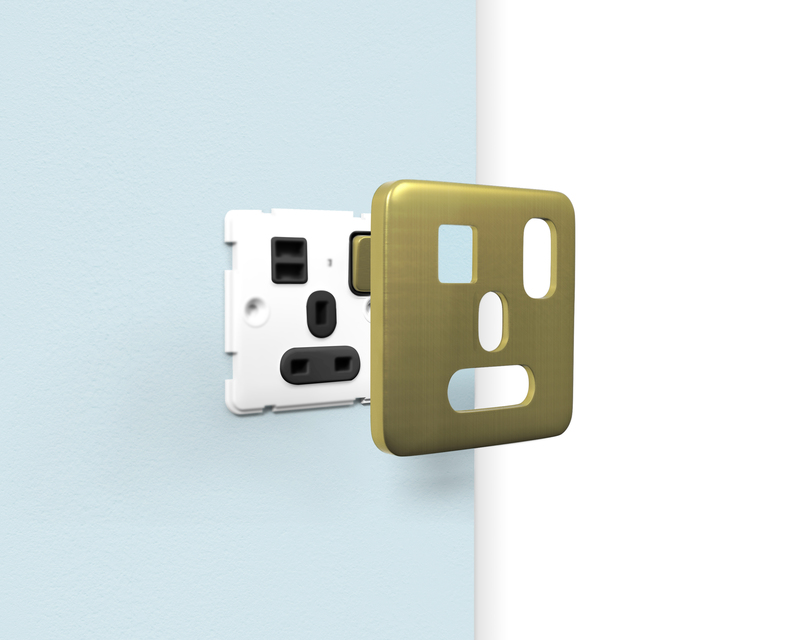 In the smart home, switches and sockets can have add-on accessories, such as smartphone and key holders, whilst USB ports can be built-in as an integral part of the socket. As home improvement grows into a new national pastime, electricians have much to gain. Renovation no longer begins and ends at the appearance of a dwelling. Its focal point has shifted to the purpose of the building itself, seeking to optimise and make its running safer and more efficient. 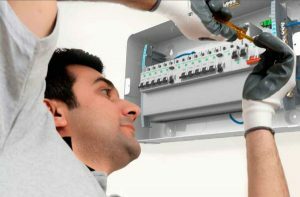 To thrive in this space, electricians and end-users must seek out the latest, connected solutions and communities of experts. Previous : GDPR: What’s your Plan? Integrated Electrical Panels: What’s The ROI?